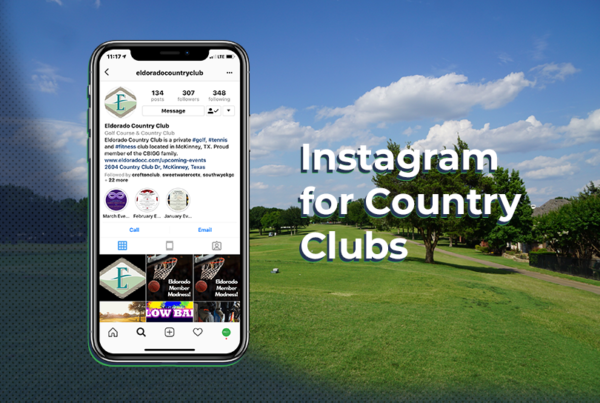 Writing blogs for your country club, club newsletters, and other website content are great ways to engage with your members, to advertise and reflect your course’s brand, and to attract your target audience. Companies with blogs can have up to 434% more indexed pages on their websites than companies without blogs, and they receive 97% more links to their websites. 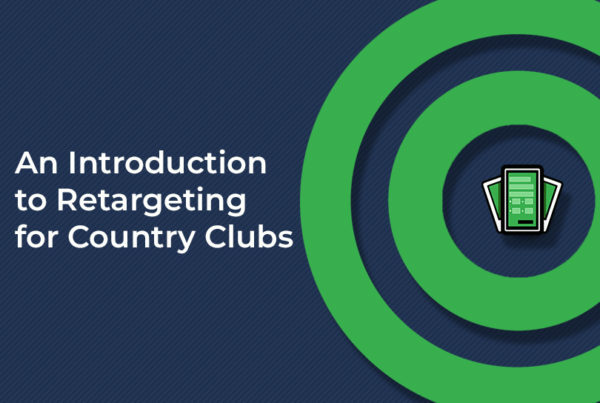 Knowing your target audience and what they find relevant and intriguing is the first step in creating successful content for your club’s blogs and other written content. 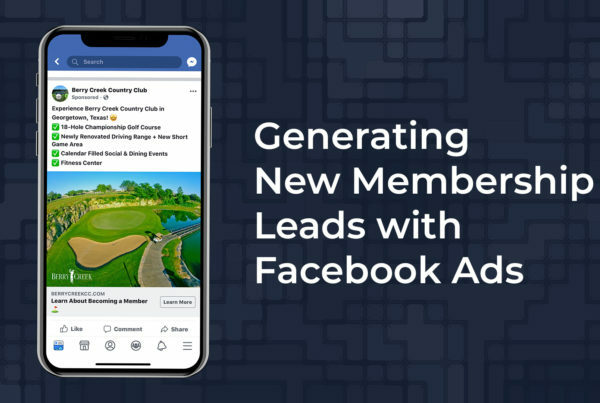 Monitoring trends and what is being discussed around the golf industry is the easiest way to make sure your content is keeping up with the rest. However, simply mimicking what others are creating is not going to get you the spike in web traffic that you are looking for. Take a trending topic or relevant concept and put a unique spin on it, by doing so you are providing your readers with something that they cannot get somewhere else. When it comes to website blurbs, blogs, or any other written material on your website, less can be more. Your readers will be less engaged if you have long-form paragraphs that take too long to read or are difficult to read on mobile devices. While traditional writing has its purpose, it is best that you keep your writing brief and focus on the quality of your content rather than the quantity. Keep any paragraphs you write concise and try new forms of sharing information that is quick and easy to read. Use bullet points to share the most important information with your readers quickly. That way, they do not have to search through large chunks of writing to find the information they need. Many people skim blog posts when they are reading, so tailor your writing so that people can see important information first. The headlines you create for your website, articles, and blog posts should not be an afterthought. A compelling headline can draw customers to your website and build your search engine optimization (SEO). Write your headlines with SEO in mind, so you know that your website will stand out. Your headlines should help your audience know exactly what to expect when they open your blog post or click on your page. Use keywords that will appeal to your audience, so they will be more likely to click on your webpage over your competitors’ web pages. You can not overemphasize the importance of the proper use of spelling, grammar, and punctuation when you are producing any sort of content for your company. While rereading your work will normally catch the majority of errors made during the writing process, it is always smart to take a break from your work and return later to read over the work again with a clear mind and fresh eyes. Not only can this strategy help you find those smaller grammatical errors you may have missed early but it is a great way to get past the dreaded writer’s block. And finally to give you that extra boost of confidence that your writing is 100% accurate, online tools such as Grammarly can be used to help improve word choice, sentence structure, and many more writing errors that we otherwise might overlook. Your content can play a major role in improving your digital marketing strategy. If your country club or golf course needs help developing a strategy for growth, contact Long Drive Agency. More posts by Logan B.